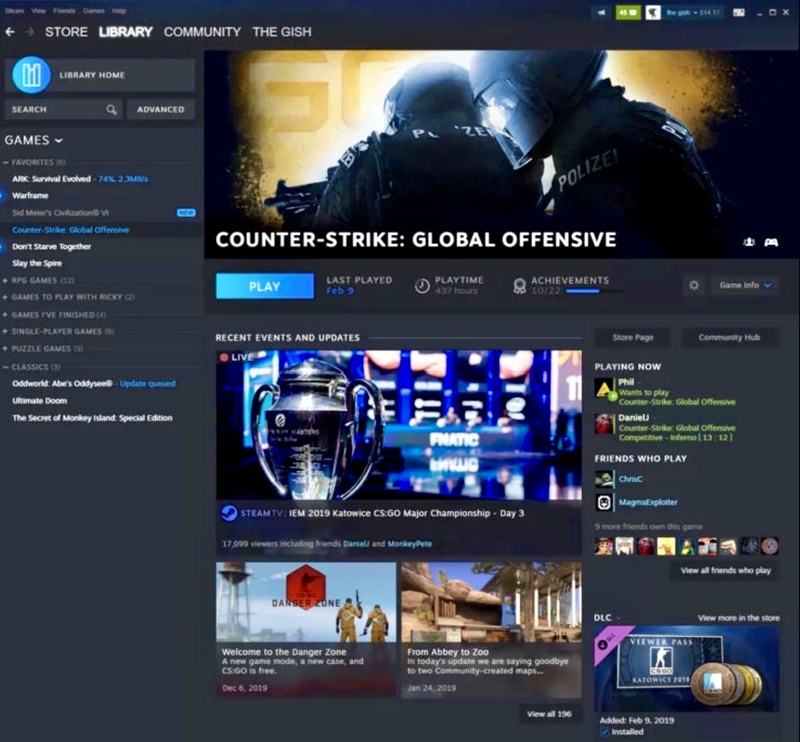 Steam gets a modern user interface and look, at last. 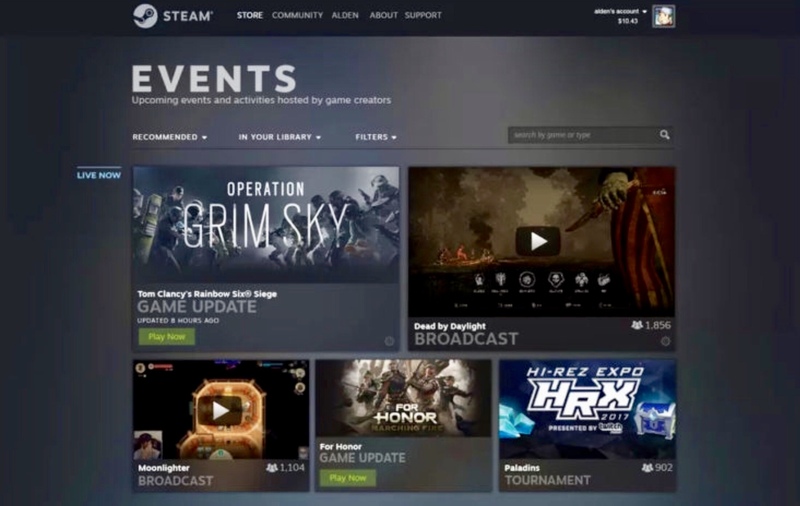 Valve has been working on a brand new layout for Steam for a while now—for good reason, too. 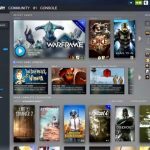 Other than the Big Picture Mode, which was created for Steam to run on large screen TVs (such as with the failed Steam Machines), the UI for the platform has remained static for the better part of a decade now, and feels like something squarely out of the early 2000s. 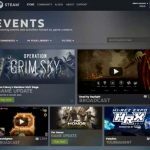 Thankfully, now we know what the new user interface for Steam will be like, because Valve took the wraps off of it at their GDC session yesterday. 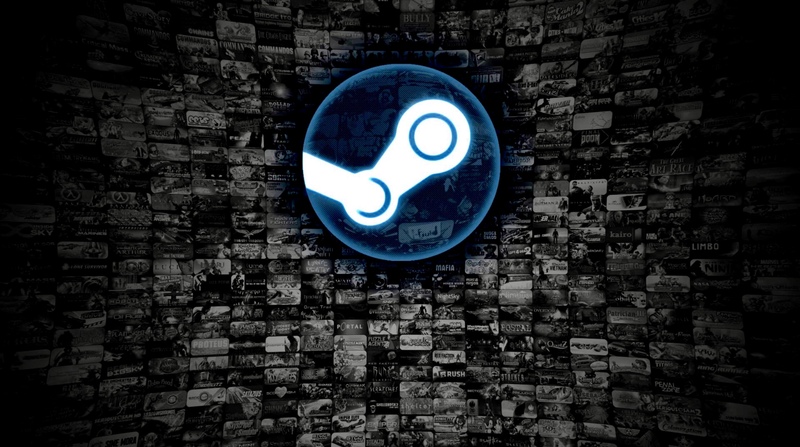 The good news is, the new user interface definitely looks far more modern, while retaining Steam’s visual identity. It seems better organized and more thoughtful, and if it loads well (lag on the current store client is a big issue), on the whole it should be a net positive. 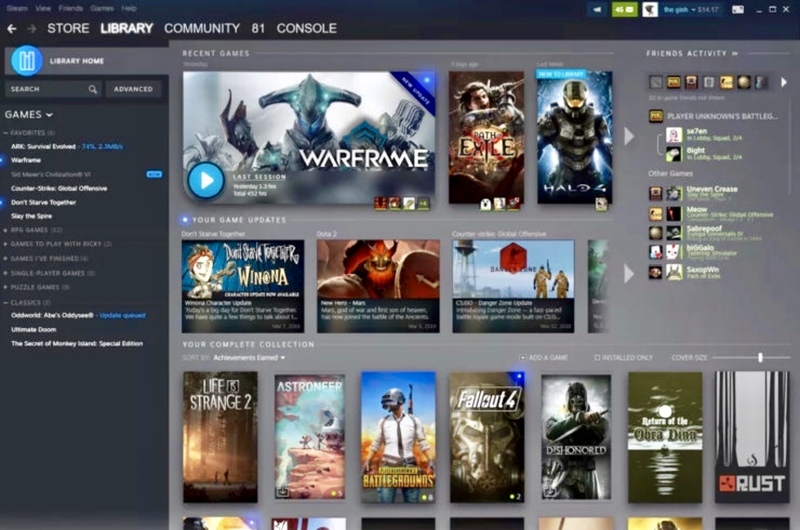 Changes include a library that lets you organize it using features such as tags; every game in your library getting its own page; most played games making their way to the front; social activity for your games being shown on their pages, not unlike how PS4 handles things; and the addition of a new “Events” tab, for in-game events (such as double XP weekends), that you can sign up for and keep tabs on. It’s a good update all around—as I said, I just hope that the actual speed will be improved with it too. The update is inconsequential if Steam still runs like molasses, but looks prettier doing so. You can check out some pictures below.